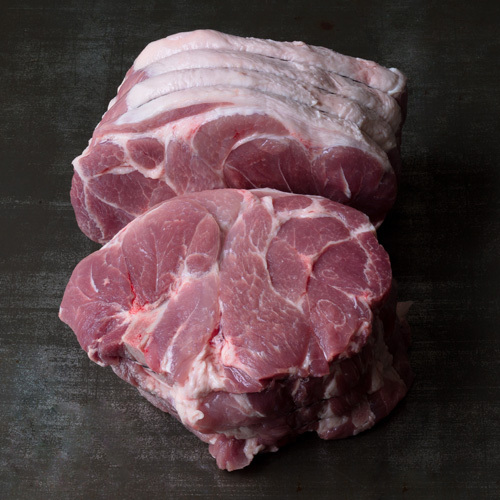 “Generous to the cook, the provider of belly and bacon, an animal that is a celebration of the wonders of fat, flesh and flavor! 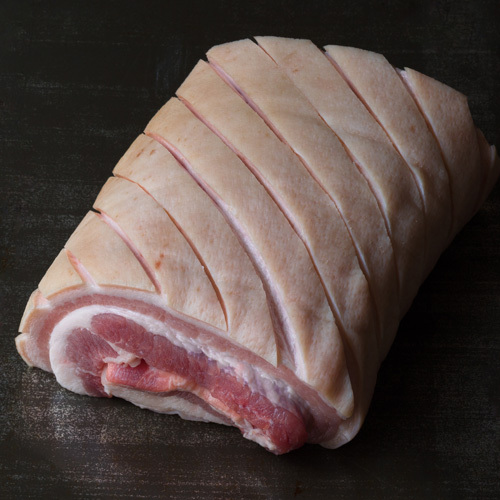 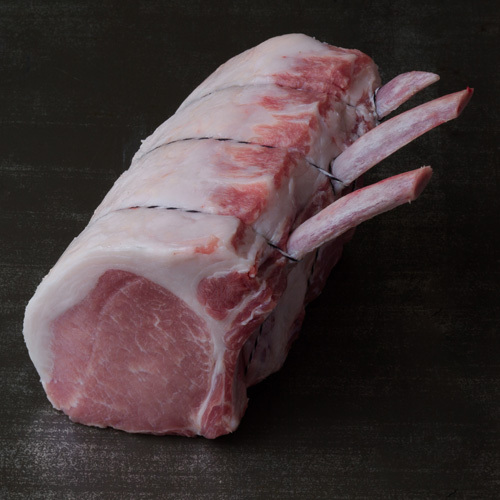 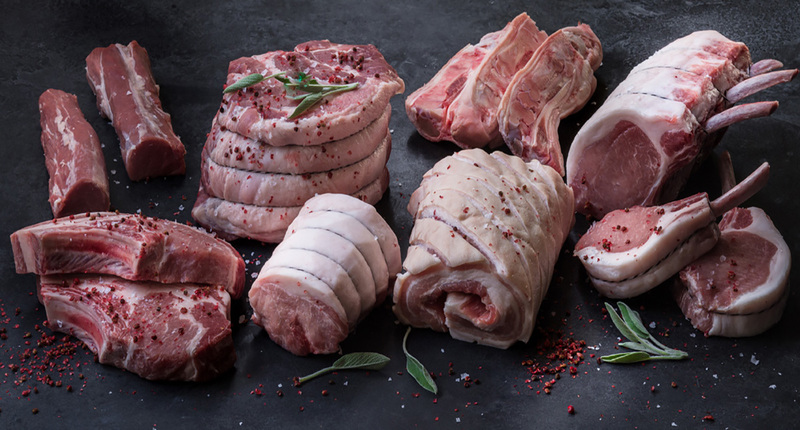 We have a large selection of Pork products. 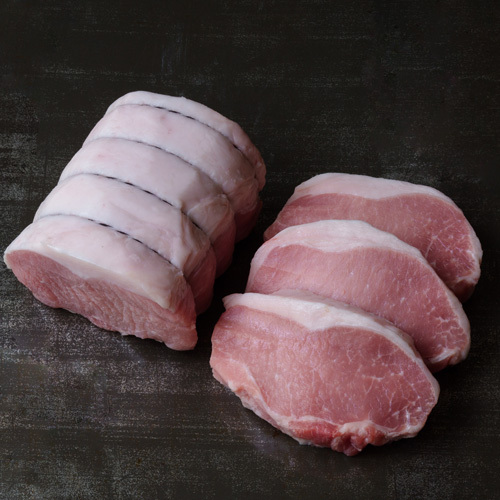 We also use our pork to create fresh house-made sausages and beautiful tied roasts. 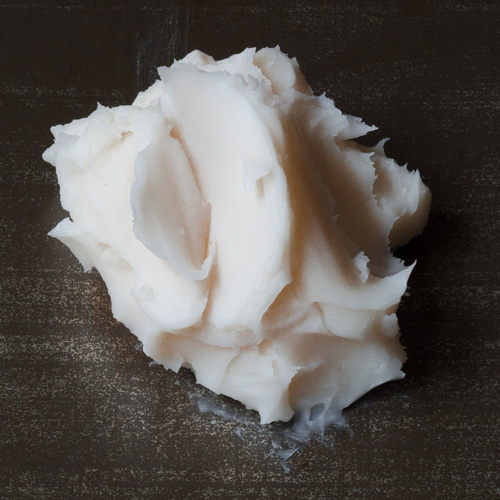 Tip Great addition to any soup, stock, broth, or stew that that needs some extra body. 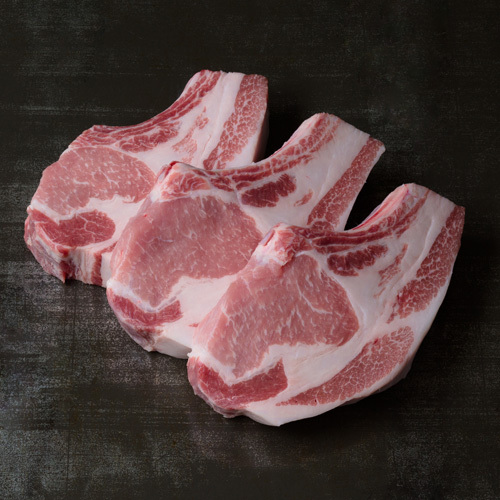 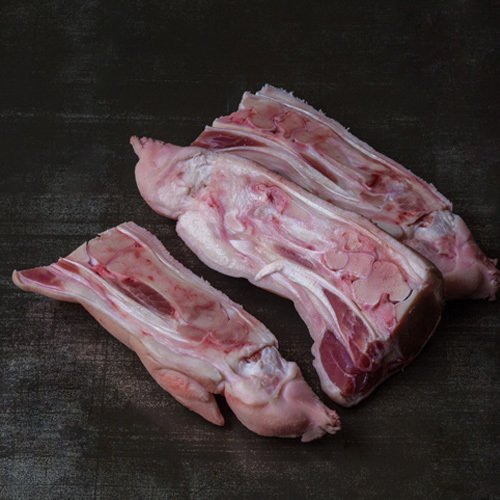 Trotters, or pig's feet, are super versatile and are a great addition to any soup, stock, broth, or stew that that needs some extra body, and a mild mellow porky flavor thanks to all that gelatin contained in the connective tissue, bone, and skin of the trotter.